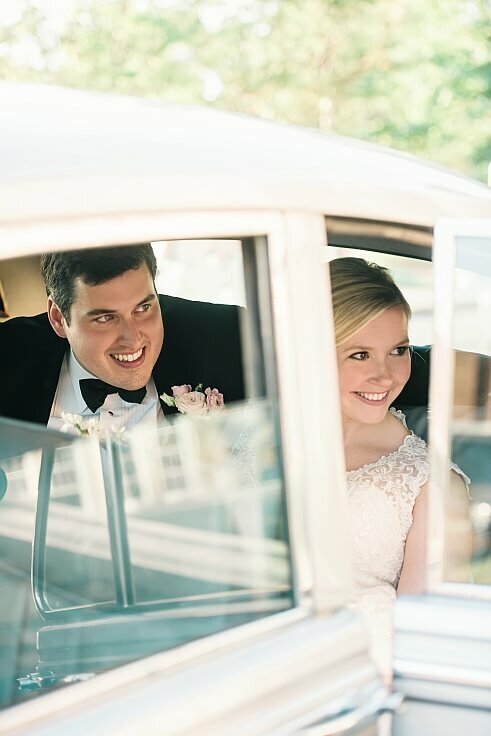 Rebecca Ruleman and Rob Mink’s love story unfolded across the South, yet they tied the knot in Memphis, the bride’s hometown. 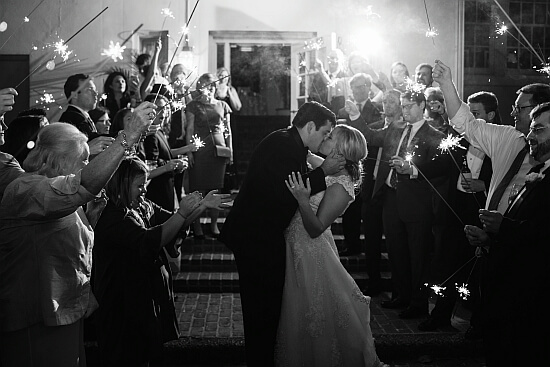 Rebecca and Rob first met on the square in Oxford, Mississippi, Rob’s hometown. At the time, both were students at Ole Miss. She was in graduate school, and he was in law school. Their love grew in the small town, and Rob later surprised Rebecca with a sweet proposal one evening on the end of a pier in Perdido Key, Florida. Of course, she said yes, and they began planning their Memphis wedding. 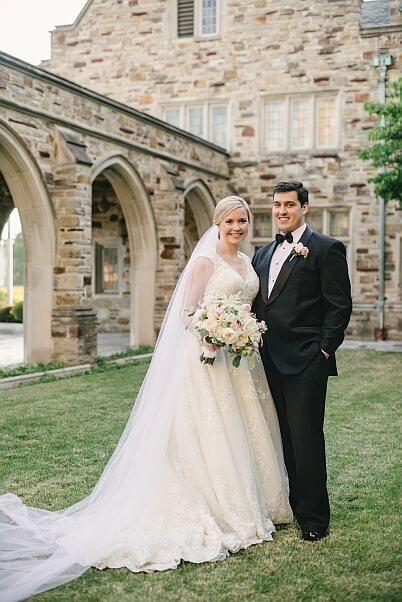 On Saturday, May 13th, Rebecca and Rob exchanged vows and rings in a Godly ceremony at Idlewild Presbyterian Church before celebrating with their families and dear friends at The Junior League of Memphis. 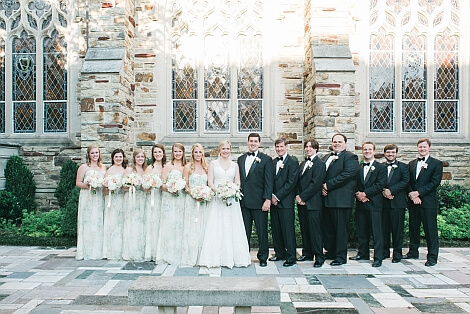 Rebecca loved picking out each detail of their wedding with her mom, Mary Ruleman. 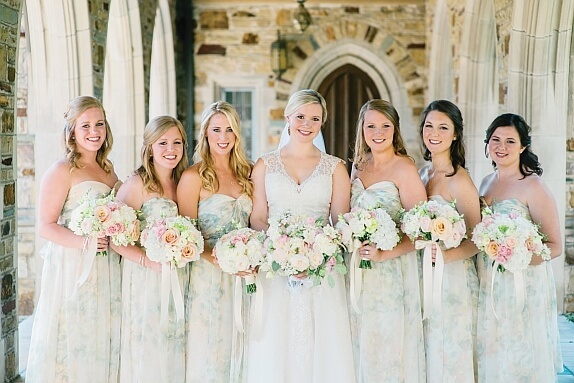 They hired a talented team of vendors to bring their vision to life. Rebecca cried as she saw their vision come together, while the WED Memphis team coordinated. 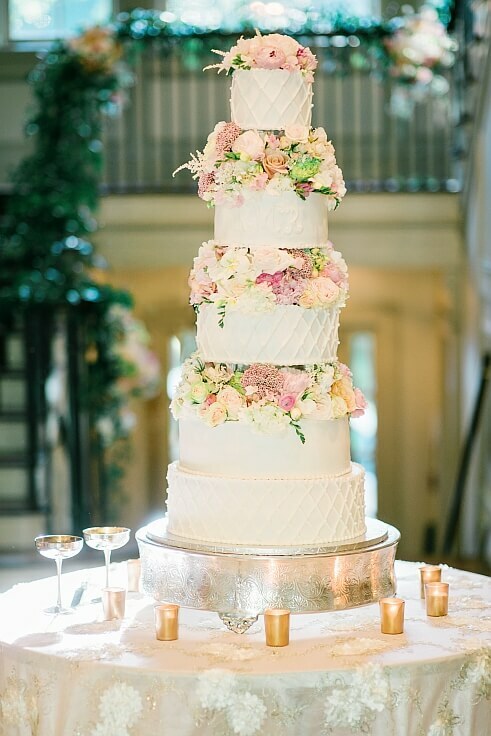 Deedra Stone Design’s floral creations were feminine and elegant, just like the bride envisioned. 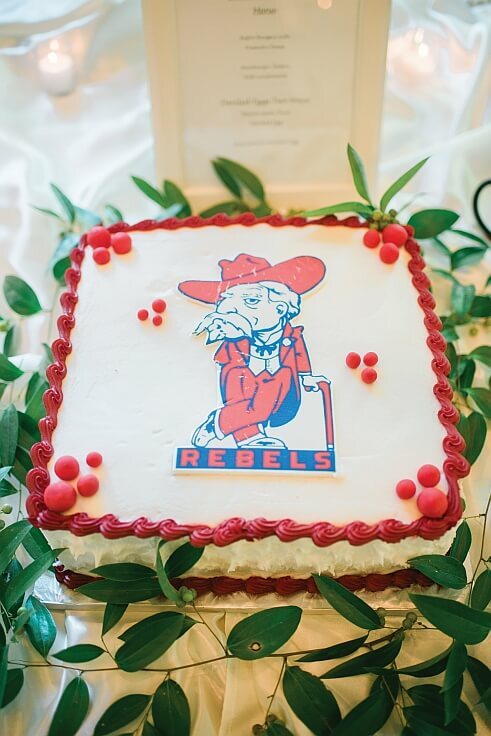 Lindsey Lissau captured each moment including the delicious cakes by Kipp Cakes. The Soul Shockers jammed under a tent on the lawn as the groom spun his bride around the dance floor during their first dance to “You are the Best Thing,” which was one of Rebecca’s favorite moments of her wedding day in addition to seeing her groom as she walked down the aisle to marry him. Late in the evening, Club Windward served a sweet treat — Gibson’s donuts with milk. 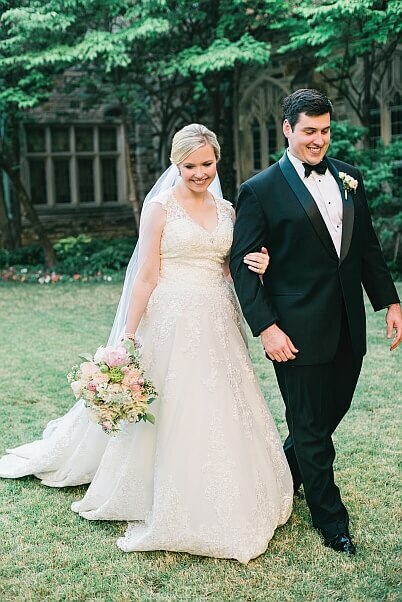 It was a magical celebration and just what the bride dreamed of — a beautiful and fun outdoor garden party on the lawn. The newlyweds departed their reception in a 1959 Rolls Royce, and they honeymooned in Charleston, South Carolina.